Do you wonder why all the beauty gurus are raving about micellar water and micellar shampoos? This magic solution that was once known to the world as a makeup remover is now creating an uproar in the hair care industry. 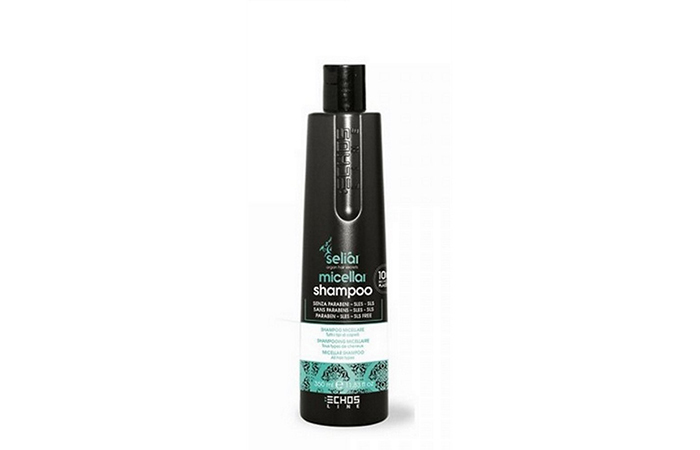 Micellar shampoo is a perfect product to refresh your hair and scalp instantly. Curious to know more about this product? Read on. The world is going gaga over the new revolutionary micellar water. What makes it so fancy? Micellar water or micellar shampoo contains tiny molecules called micelles. These are cleansing molecules that cling onto the oils and impurities on your scalp like a magnet. The best part is that they rinse out quickly, taking the dirt and grime along with them. These shampoos are similar to clarifying shampoos but unlike micellar shampoos that can be used every day to keep impurities at bay, clarifying shampoos can be used only once or twice a week. How is a micellar shampoo different from a regular shampoo? Let’s find out! What Is The Difference Between Micellar Shampoo And Regular Shampoo? Micellar shampoos are milder than regular shampoos and can be used every day. The formula is much gentler and does not lead to dryness despite using it regularly. For someone who uses a ton of serums and styling products, this product can be of great help as it clears build-up without drying your scalp. A regular product, on being used every day, can buildup on your scalp over time. If the entire hair care industry is embracing this product, there must be something about it, right? Here are the benefits. 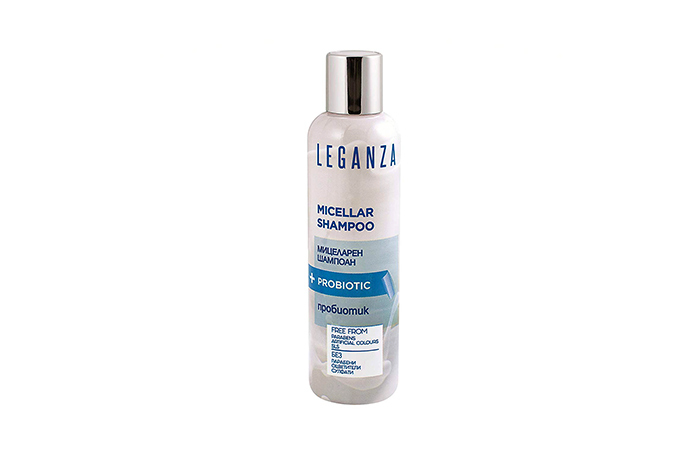 A micellar shampoo cleanses your hair without being too aggressive on your scalp. It keeps your hair moisturized and hydrated for days. It leaves your hair feeling clean and fresh. It helps remove product build-up without stripping your hair color. It helps combat unpleasant scents or sweat odors that get trapped in your hair. It fights against the effects of environmental pollutants and keeps your hair smelling great all day long. 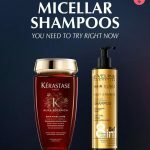 It adds a dose of antioxidants to your hair and scalp with every wash.
Let’s now look at the top 10 micellar shampoos you can lay your hands on. 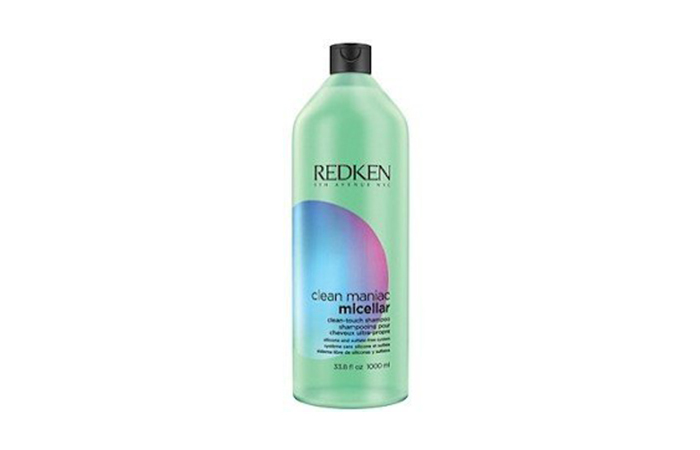 Redken Clean Maniac Micellar Clean-Touch Shampoo is formulated with micellar technology to eliminate impurities, dirt, and product build-up gently. It is infused with Neofresh technology and neutralizing technology that keep your hair free of unpleasant odor and impart a revitalizing and refreshing fragrance to it. It keeps your scalp clean and fresh without stripping away its natural oils. 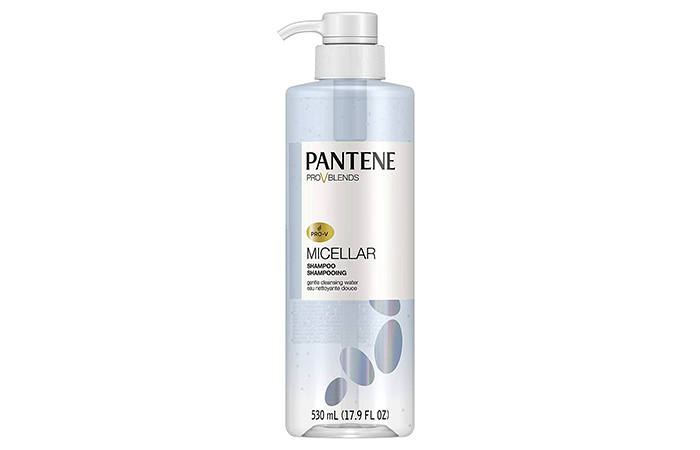 Pantene’s new micellar shampoo is a nutrient-infused formula that helps remove impurities from your scalp effectively. It contains pro vitamin B5 and antioxidants that protect your hair against breakage. It deeply cleanses the scalp without stripping away hydration. This protein-filled shampoo is ideal for people with greasy and dull hair as it clears the oils off your scalp while adding radiance to your tresses. 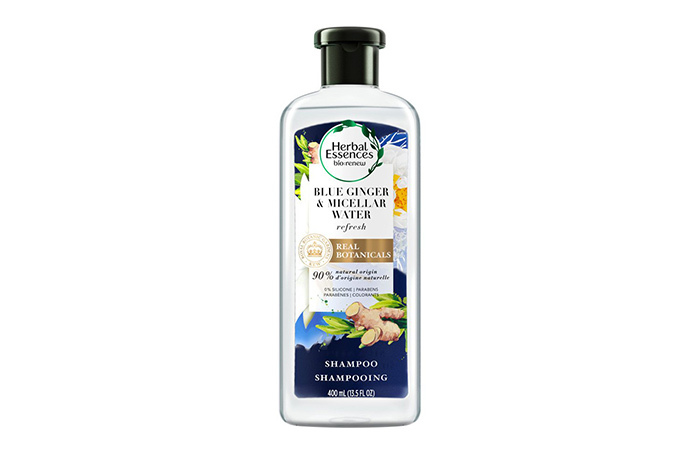 Herbals Essences Blue Ginger & Micellar Water Shampoo is specially crafted for adding volume to thin and limp hair. 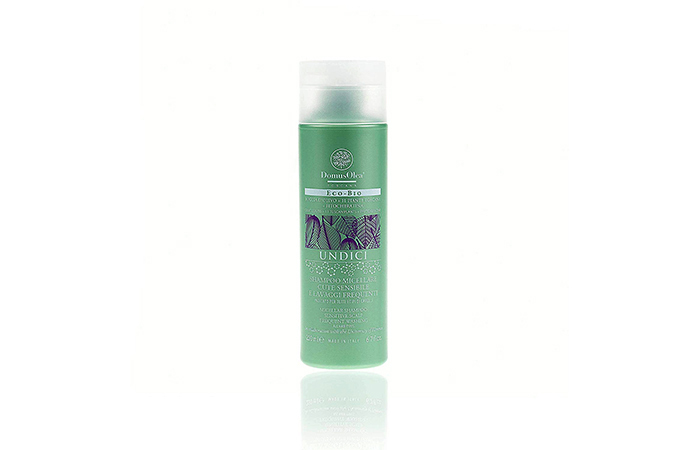 It is infused with natural ingredients like essential antioxidants, sea kelp, and aloe. This volumizing shampoo gently cleanses your hair by removing dirt and oils from your scalp. The formula balances scalp pH levels and restores life into dull and fragile hair. It adds natural radiance to your hair by imparting a luminous glow to it. This shampoo contains refreshing notes of fresh ginger blossom and musk. This gentle cleanser is formulated with sugar tensides and cationic polymers that deeply nourish the inner hair structure to give you strong and healthy hair. It smoothes the surface of each strand and tames unruly wild hair to provide you with soft, silky, and shiny hair. The new Q10+ Time Restore Technology combined with nutrifiler technology offers 100% resistance and elasticity to your hair while protecting it against damage and aging. It strengthens, hydrates, and protects your tresses against thinning. 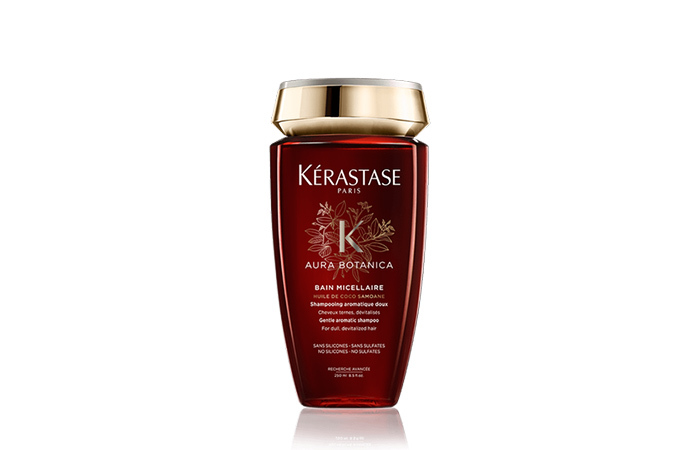 It reactivates keratin production and gives you thicker and fuller looking hair. This luxurious shampoo is infused with 96% natural ingredients that are transformed into a rich and creamy lather, cleansing away all the dirt and impurities. It contains Samoan coconut oil and Moroccan argan oil that nourish the hair fiber, while the natural micelles remove dirt, impurities, and oils efficiently to give you clean and non-greasy hair. It clears dead cells, sweat odor, and other toxins that cling onto the scalp. Regular use of this shampoo can improve your overall hair health. Orange peel oil adds a citrusy aroma to your hair. This hair growth shampoo gently cleanses your hair and scalp without stripping away the natural oils. It regenerates hair follicles and promotes hair growth. The formula is infused with active ingredients like castor oil, biotin, peptides, aloe vera extract, and panthenol. These ingredients improve the overall scalp and hair health. The formula enhances microcirculation and promotes rapid hair growth in just two weeks. This innovative shampoo is infused with handpicked ingredients that are 100% organic. It cleanses the hair and scalp thoroughly and clears dirt and product build-up that are accumulated on the surface every day. It produces a rich lather and leaves your hair feeling light and fresh with a natural glow. The rockrose extract is rich in polyphenols and antioxidants that regulate oily skin. The organic extract of black cumin seed conditions your scalp while improving the appearance of your hair. The formula strengthens your hair and improves its vitality. 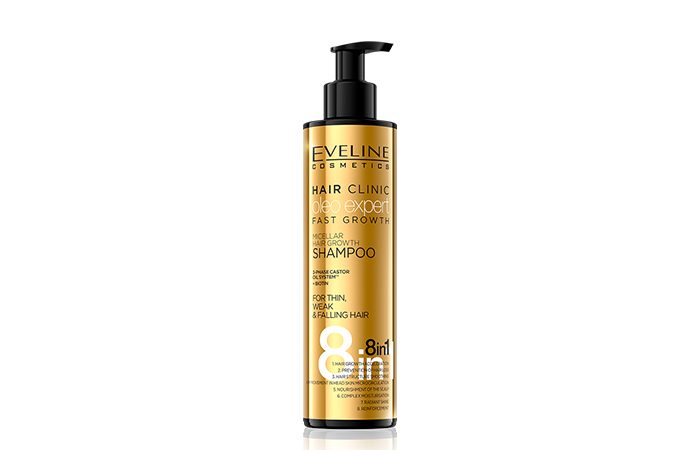 This rejuvenating shampoo contains a richness of antioxidants and vitamins A, B, and E.
This shampoo is specially designed for dry and damaged hair. It contains probiotic PM TM yogurt, an active ingredient containing amino acids and vitamins, which helps develop microflora on the scalp for healthy hair growth. It gently cleanses your hair and scalp and restores depleted moisture. It clears excess oils without drying your scalp. This hypoallergenic formula is ideal for people with sensitive skin. This mild formula is created using micellar technology for all hair types. It soothes the scalp and balances its pH levels. It cleanses the scalp and provides freshness to it by eliminating dirt and impurities. The active ingredients regulate sebum production and eliminate microbes that cause dandruff. It relieves redness and itchiness instantly by soothing the scalp. The antioxidants protect your hair from oxidative stress by preparing your skin for optimal ingredient absorption. 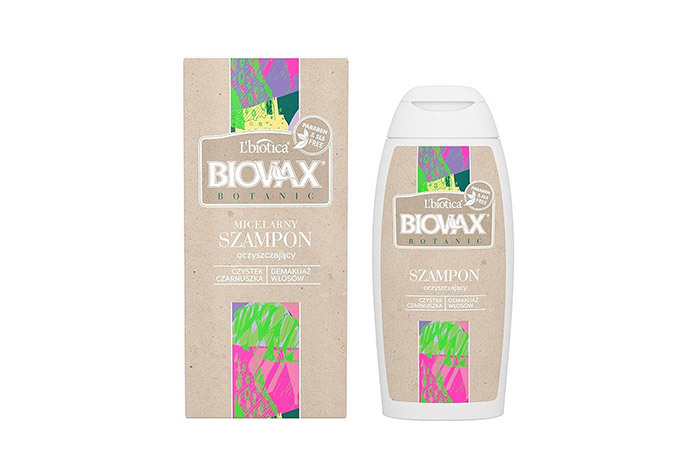 This Italian-based shampoo is enriched with organic aloe vera. It claims to cleanse your hair without stripping away the natural oils. The formula is free of parabens, SLES, and SLS and is ideal for all hair types. It gently cleanses your hair and adds a glossy look to it. It also claims to add volume to thin and limp hair. 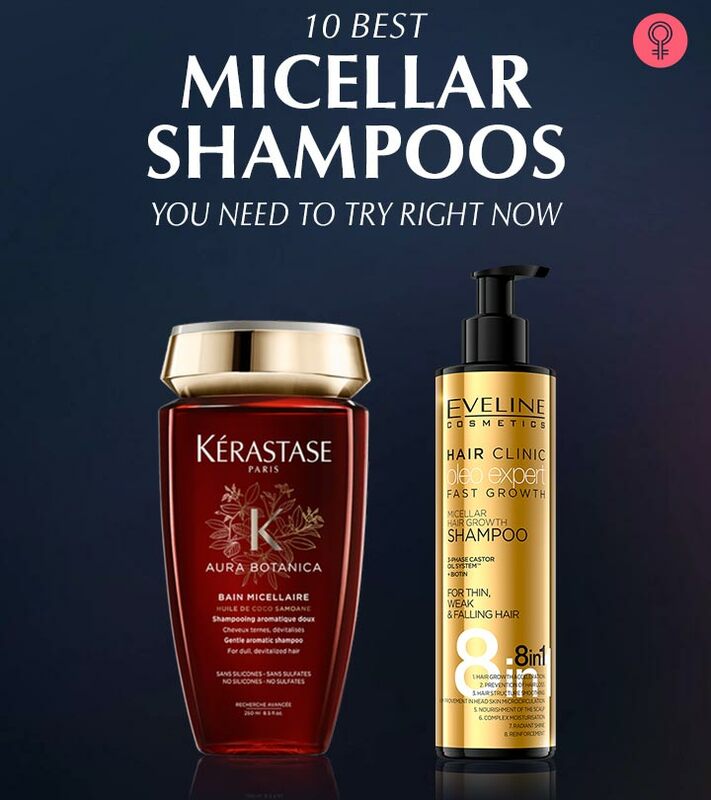 Are you interested in giving micellar shampoo a try? Pick your favorite shampoo from the list, try it out and let us know how it worked for you in the comments section below. From the toughest waterproof makeup to the dirt in your pores – micellar water can clear away everything gently without irritating your skin. That’s why it’s your skin’s new BFF! But, we have listed out the 10 best micellar waters available in the market. Pick your one and get the clearest skin ever. How would you feel if you carried around a heavy bag throughout the day without a second to spare? Tired? Exhausted? That's exactly how your scalp feels carrying the accumulated remnants of hair serums, conditioners, chemical treatments, and hard water.